Leafing through books in a nice quiet area in my local bookstore is always a pleasant experience. Sitting on their couch with a coffee and browsing through books, asking the bookseller for more recommendations, and receiving personal consulting – I really like it. Due to lack of time I often buy my books online. The online shops provide recommendations based on my previously purchased items, rated items, plus offer suggestions such as “frequently bought together”, and more. With our Q3 release you won’t get any book recommendations, but we will offer the possibility to receive personalized learning recommendations leveraging machine learning powered by SAP Leonardo. How does this work? We analyze an employee’s learning history and apply machine learning algorithms to intelligently provide recommendations. 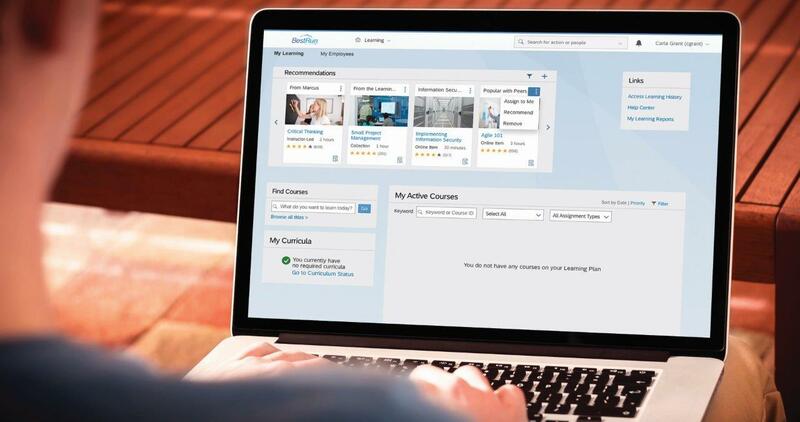 The outcome is a best-fit learning recommendation. 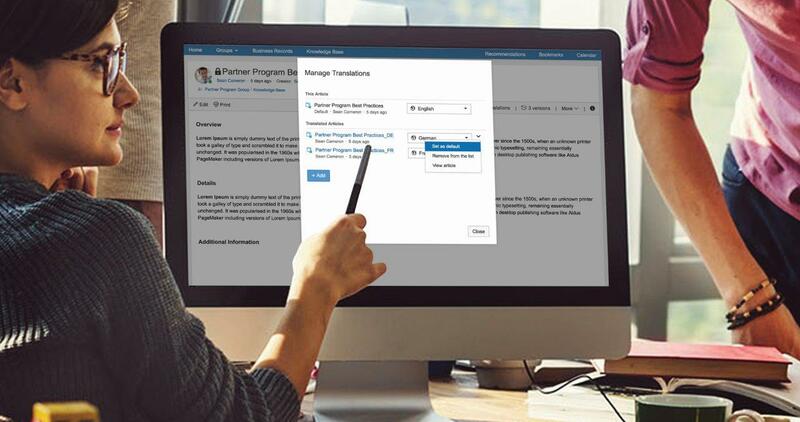 In the last release, we delivered the initial candidate relationship management (CRM) capabilities to our SAP SuccessFactors Recruiting solution. In this release we have expanded those capabilities by adding e-mail campaigns. E-mails can now be sent to an unlimited number of candidates and responsive e-mail templates can be leveraged. Recruiters can now easily interact with candidates to better attract, nurture, and hire top talent. 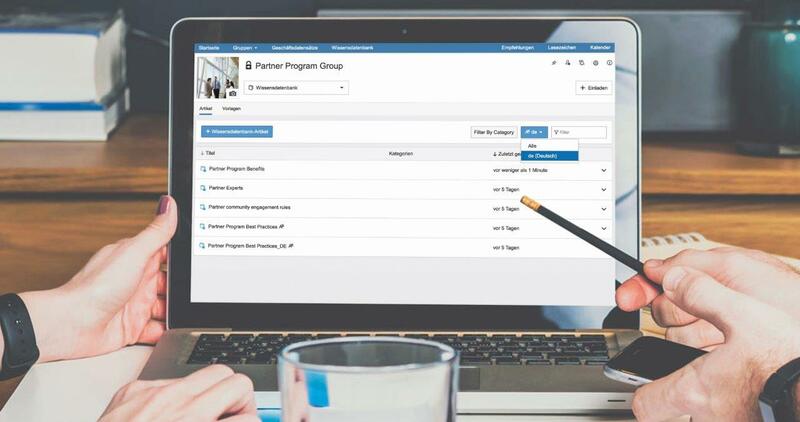 Read this blog to learn more on our Q3 2018 CRM highlights. As with every release we have some exciting news for our mobile app. Through our co-development partnership with Google, we have re-designed our Android app to take advantage of more native Android device functionality. 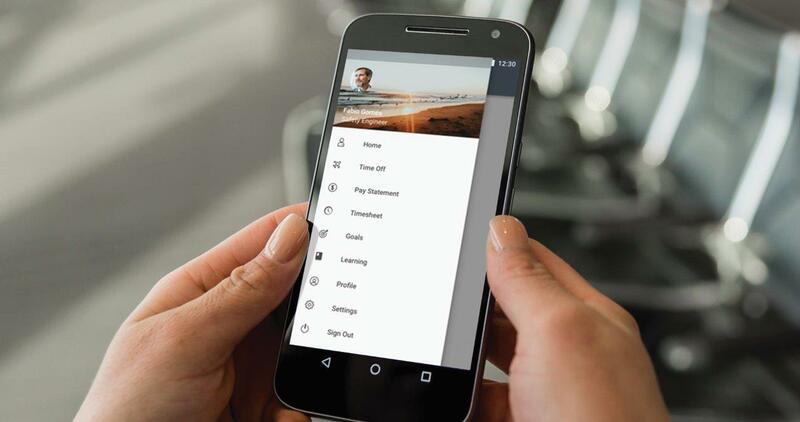 For example, the app’s new home screen uses a card-based design that concisely displays relevant information, such as time-off balance or number of hours logged in a time sheet, and enables employees to initiate follow-on directly from the home screen. 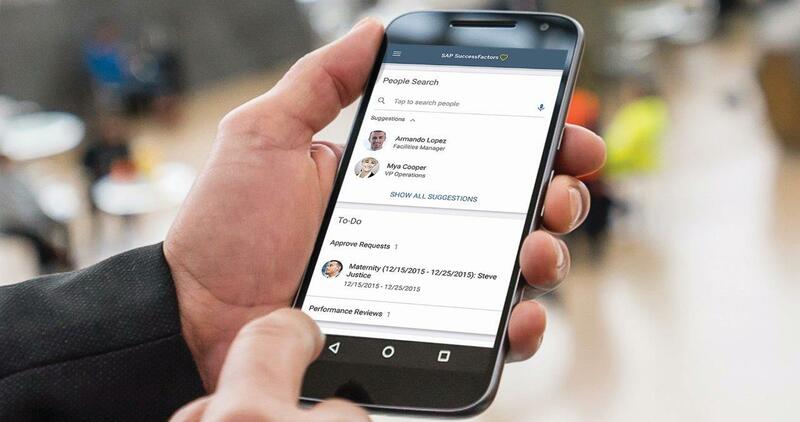 The updated Android app gives employees a familiar, intuitive experience that translates typical mobile device interactions such as tapping and swiping into powerful actions, functionality, and capabilities of SAP SuccessFactors solutions. Read this blog to learn more about our mobile app. 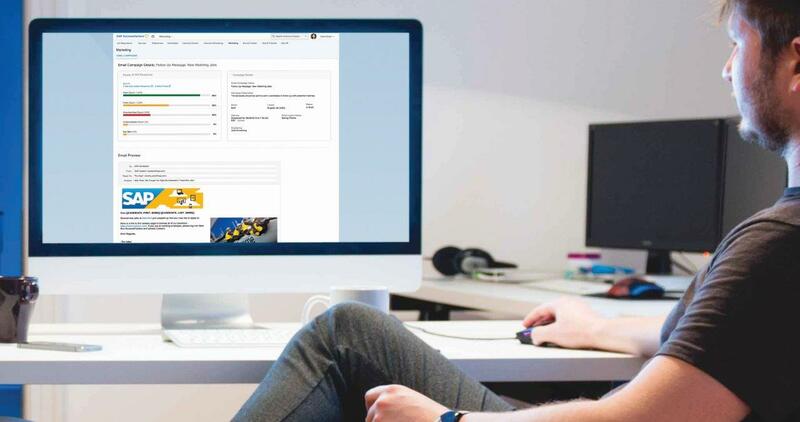 We listened to you, as our customers, and added improved support for your global workforce with enhanced multilanguage support for documents in the SAP Jam™ collaboration platform. With the improved content management of knowledge-based articles, content owners can contribute pretranslated knowledge articles. Those are my four major highlights in the Q3 2018 release, but there is a lot more! Read our Q3 2018 Release Highlights document. And, watch our Q3 2018 release video on YouTube. Employee Central Visa & Permits Management. Check out this blog to learn about our Visa & Permits Management highlight in the Q3 2018 release. Check back into this blog as I will add links to detailed highlights blogs as soon as they are available. Our next release is planned for Q4 2018. We’ll send you a summary of release highlights shortly beforehand. However, you can review a detailed release summary, which is published in our customer community, four weeks prior to the release. Did you know SAP SuccessFactors has been named a Leader in the 2018 IDC MarketScape Assessments for Integrated Talent Management, Performance, Learning and Compensation? To access the reports, click here. And to learn more about the exciting innovations coming to the SAP SuccessFactors HCM Suite, join us at SuccessConnect in Las Vegas taking place September 11-13 at the ARIA Resort & Casino.